Here is a personal cloud system that lets you backup data from your smartphone, tablet, or desktop to a central location with ease. 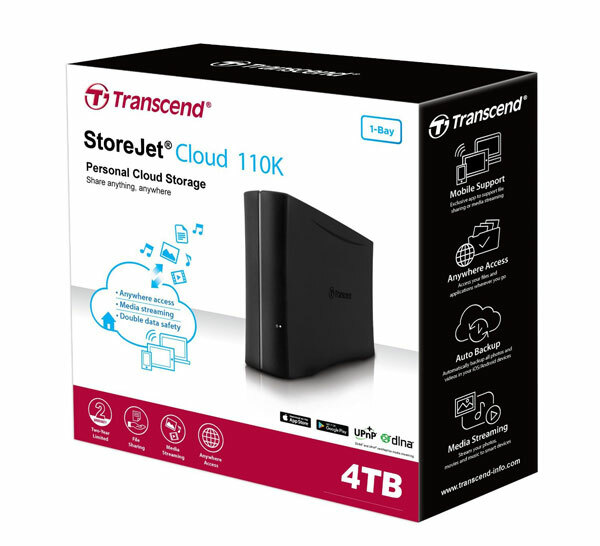 The Transcend Storejet Cloud comes with 4 TB of cloud storage space. There is also a USB 3.0 port to provide you with additional space. Users you get transfer speeds up to 110 MB/s. You will be able to link to your cloud from your iOS or Android device. Streaming to Apple TV, Amazon Fire TV, Roku, and other comparable devices. 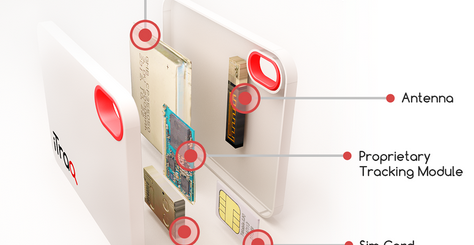 Transcend’s StoreJet Cloud is compatible with Mac and Windows devices. Costs under $173 at this time. Kindle Fire: Android Tablet or iPad Killer?